Pedro Ángel Strop is a Dominican Republic Major League Baseball relief pitcher for the Chicago Cubs. He debuted in MLB with the Texas Rangers. 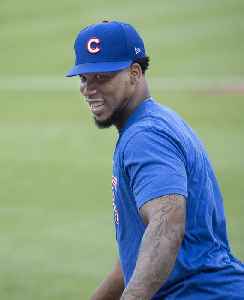 Chicago Cubs closer Pedro Strop earned his third save of the season Wednesday night while police were in pursuit of his stolen car.